The Plugs ‘N Pixels ezine has been around for some time now, but they informed us that they’ve reached 21 editions and more are in the works. That’s great news and so we thought it was worth sharing with the 7×5 community. 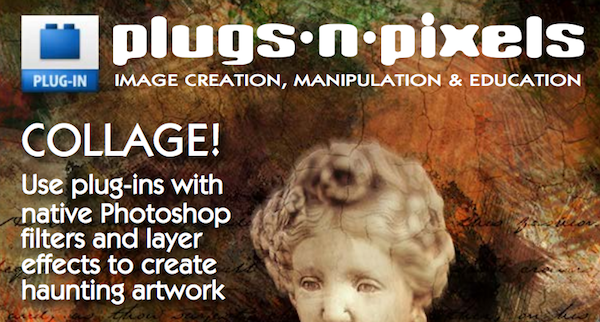 The latest issue features a tutorial on using Photoshop layer effects and plug-ins to create gorgeous artwork. The ezine is 100% free, so head over to the website and pick up your copies of the entire archives. Issue #22 is now available!